reading To Kill a Mockingbird to get a refresher before reading Go Set a Watchman. 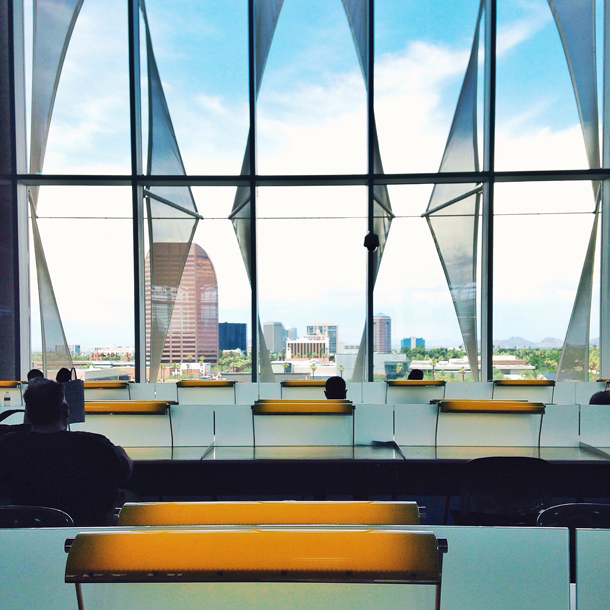 working at Phoenix Public Library! I'm so excited about this new job opportunity. cooking several recipes out of this great book. watching Greys Anatomy. I'm now official caught up and can't wait for the new season! drinking my homemade kombucha. If your interested in making your own, it's really easy! I followed this recipe. I'll have some up on the blog soon! borrowing tons of amazing cook books from the library, of course. Really trying to work on improving my kitchen skills. enjoying the rain currently falling. planning the finishing touches on our little home. also, designing with my family to flip a home my parents recently purchased. listening to the best podcasts. Be sure to check out The Lively Show and Elise Gets Crafty for some serious motivation. feeling like so much happened this month. I'm excited about starting my new job and excited to see what August brings! Next Post Welcome to Laurel & Fern! !